RCB were bowled out for the sixth-lowest total in IPL history on a track that spun from the outset. "80, 90, 100 is really low-scoring and if you have geniune spinners in your line-up you can create a lot of trouble. 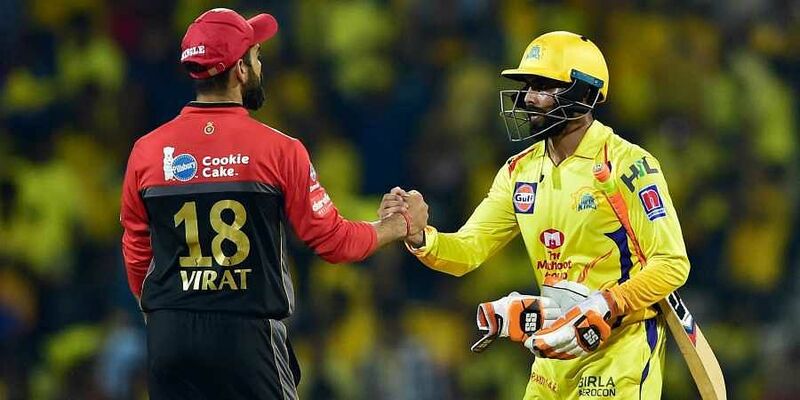 "We need to score runs as well, ours is a batting attack where batsmen like to play their shots and you can't control the toss which means that we might have to bowl first in matches as well," Dhoni said.